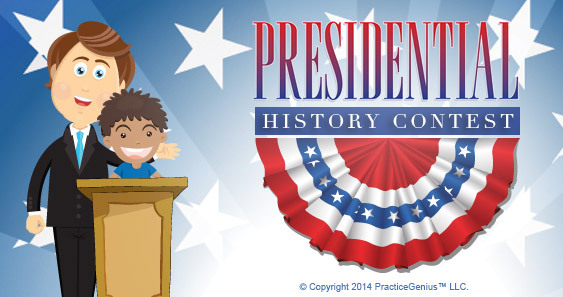 Presidential History Contest starts on Jan 6, 2017. The winner wins 10 points. Participants earn 1 point. 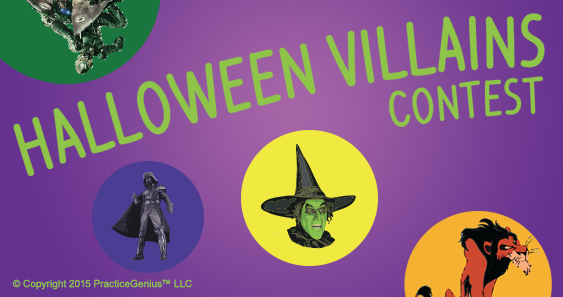 Halloween Villain Contest starts on Oct 25, 2016. The winner wins 25 points. Participants earn 2 points.